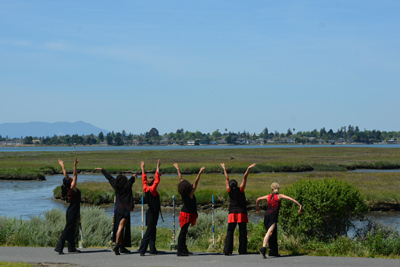 The Regional Parks Foundation believes in the connection between health and nature. Since 2012, the Foundation has supported the Healthy Parks Healthy People: Bay Area initiative with programs such as Trails Challenge, Parks RX, and SHINE - Stay Healthy in Nature Every day. Stay Healthy in Nature Every Day was developed in partnership with UCSF Benioff Children's Hospital Oakland. This pilot program is aimed at getting children connected with nature.  Every month patients and their families are transported from the hospital to a East Bay Regional Park where they enjoy a healthy lunch, guided educational walk, and healthful interactions with their physicians and the Park District Interpretive team. The Foundation funds transportation, meals and a third party independent evaluation of the program for future replication and expansion. The Foundation funds programs that encourage people to use the parks for physical and mental well-being, especially reaching out to children, seniors, urban residents, and ethnic groups that may not be using the parks as often as the general public. Many seniors experience mobility issues, lack of transportation or other barriers that keep them from enjoying nature and experiencing their Regional Parks. Recognizing the wellness benefits of socializing with peers in a natural environment, the Foundation provides funding for transportation, meals, and recreational activities in parks for Seniors. Multi-Cultural Wellness Walks were launched in 2014 in an effort to to encourage diverse groups to come together for nature education, exercise, games and a healthy lunch that spans a multitude of ethnic cuisine. The vision is for all people to feel welcome and comfortable coming back to explore their Regional Parks. Each year the Foundation funds programs and safety equipment to protect park guests. The Share Our Trail program encourages different types of trail users to be aware of their surroundings and each other. Safety is promoted by giving out Foundation funded bike bells, reflective blinkers and tips for trail etiquette such as sounding a bell and slowing down for congested areas. Water safety is a priority for the park and for the Regional Parks Foundation. The Foundation provides swim lessons, aquatic camp scholarships, junior lifeguard programs, and life saving rescue equipment such as: loaner life jackets, rescue tubes and boards. Special outreach programs are also funded including Vamos a Aprender, high school swim programs for recent immigrants and boating safety education. Donate now to support Health, Wellness and Safety programs.